Whether you're participating in a high-caliber tournament or just playing for fun with your friends, you'll want to keep your cards protected from liquids, stains, and chafed edges. 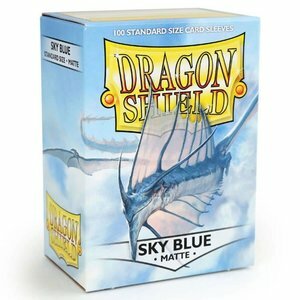 Dragon Shield Matte Sleeves come in five distinct colors, and their matte finish allows you to quickly and easily shuffle your deck. 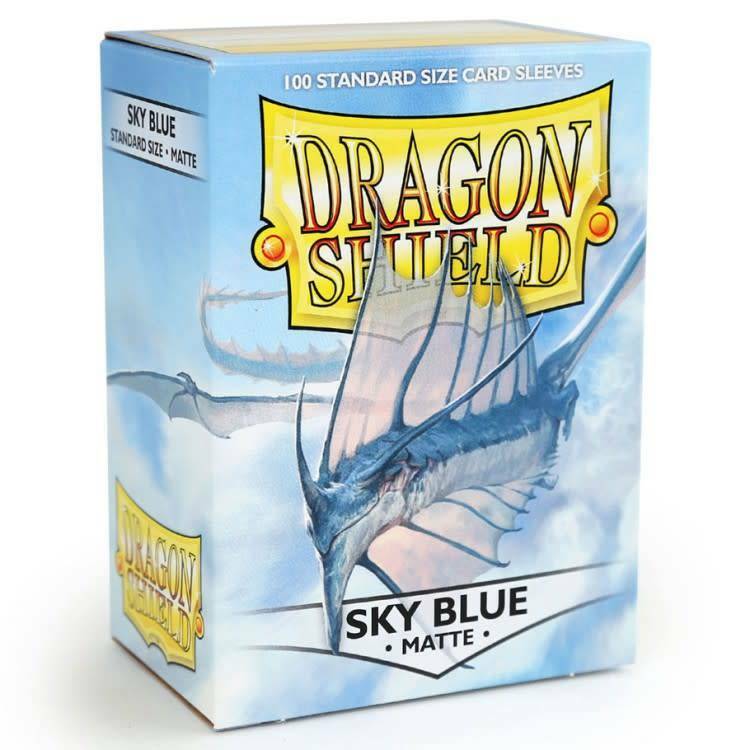 Each of these polypropylene sleeves measure 2.64 by 3.58 inches, making them the perfect size to protect your LCG and CCG sized cards!